Get your Zepbrook order tomorrow: order before 5pm if you’re in London (or the M25 area). Call us now on 020 8752 0110 or enquire online. 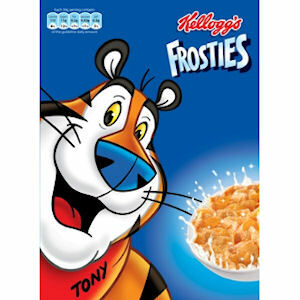 Give your colleagues and guests the chance to have a nutritious and delicious breakfast with our huge selection of Kellogg's cereal boxes and cereal bars. 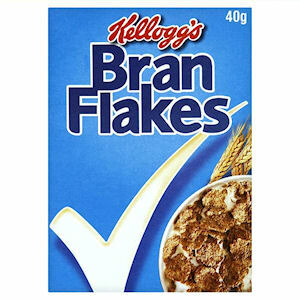 We supply everything from Frosties to Nutri-Grain bars. 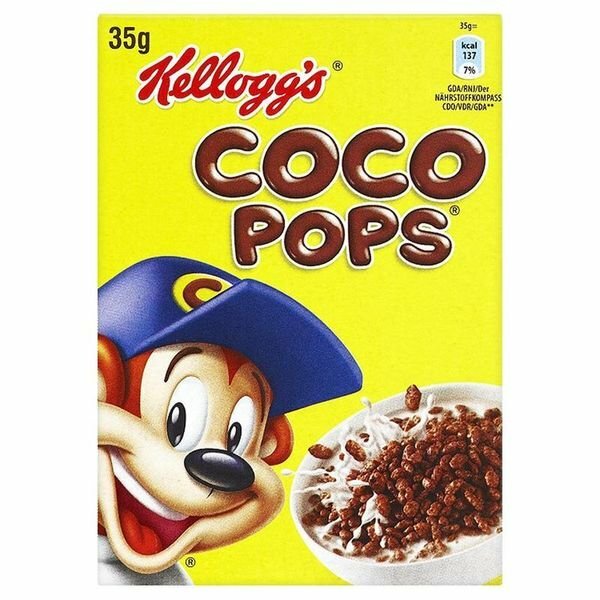 Do you need Kellogg's products that is not currently listed on this page? 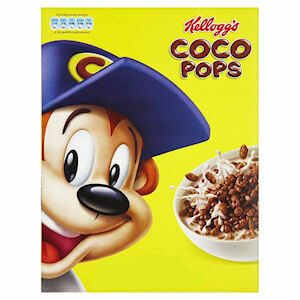 Contact us - we can source and deliver many other products for a budget-busting price. 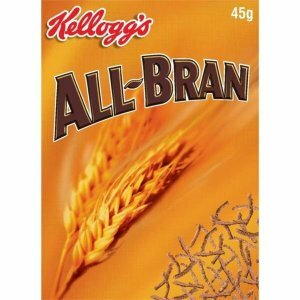 Portion sizes of the crunchy whole-wheat favourite. 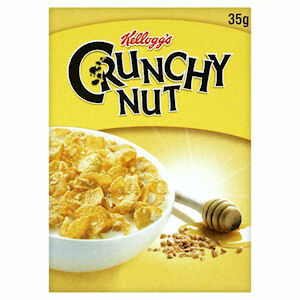 Tasty whole wheat flakes with a delicious crunch. 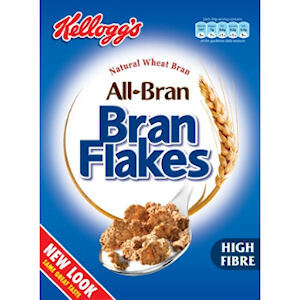 Portion sizes of the flake variety of the whole-wheat crunchy favourite. 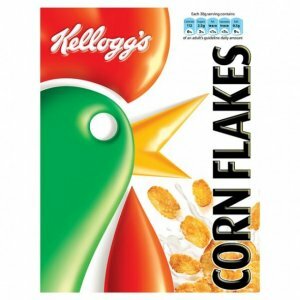 Kellogg’s Corn Flakes packed in boxes of 40 x 30g individual portions. 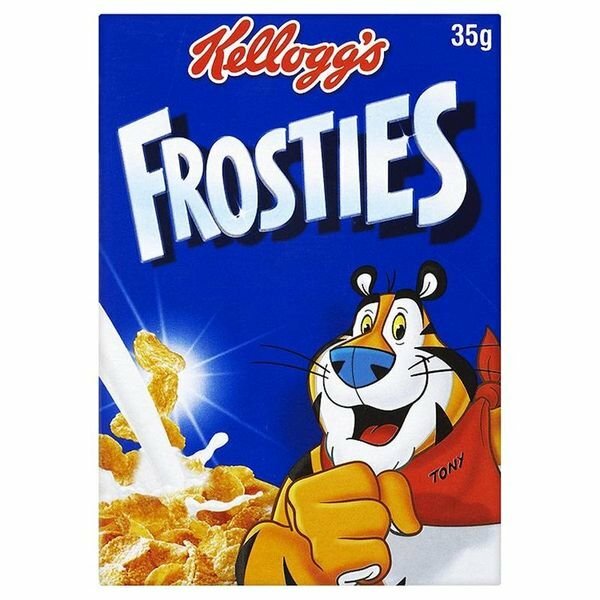 Handy portion sizes of the delicious Frosties.